Rick Koekoek might just be the phattest fatbiker ever. Once relegated to the cold, snowy plains of the Midwest, fatbikes have been slowly gaining acceptance and seeing greater mainstream use. 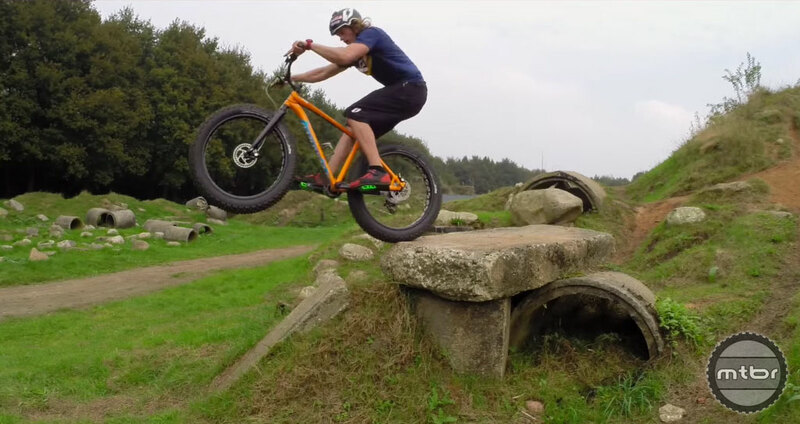 Nowadays it’s not uncommon to see at fat bike out on your local trails even in the middle of summer. As more and more manufacturers jump into the fray, fatbikes are becoming more diverse and better designed. We now have carbon fiber, full-suspension fatbikes, and there is even a Fatbike National Championship race. If you’re still on the fence about the portly newcomers, this video from Rick Koekoek might not change your mind, but it proves that fat is indeed fun. Fat bikes are from Alaska, mate.